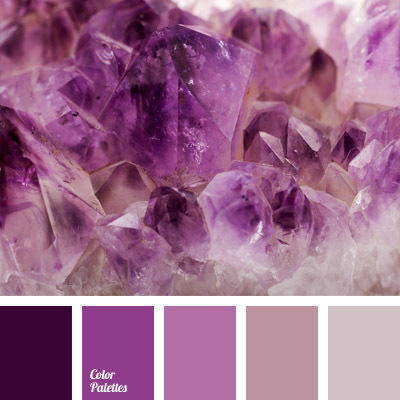 amethyst, amethyst color, bright violet, brown and violet, color of amethyst crystals, color of crystals, dark-violet, gold, gold color, pale purple, pale violet, shades of purple, shades of violet, soft purple color, violet and brown. 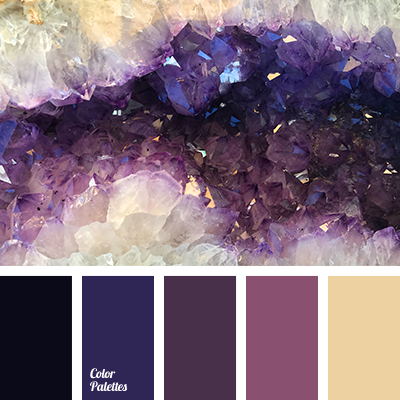 amethyst color, color combination for winter, color of amethyst crystals, color palette for winter, color solution for winter, dark violet color, dark-violet, lilac-violet, plum color, shades of purple, shades of violet, shades of violet color. 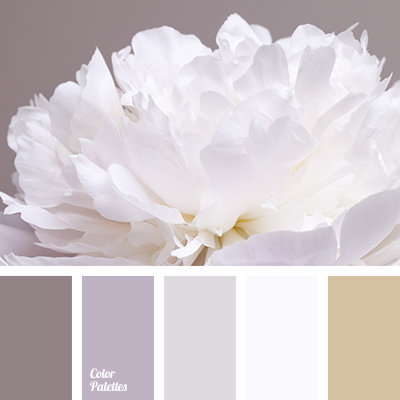 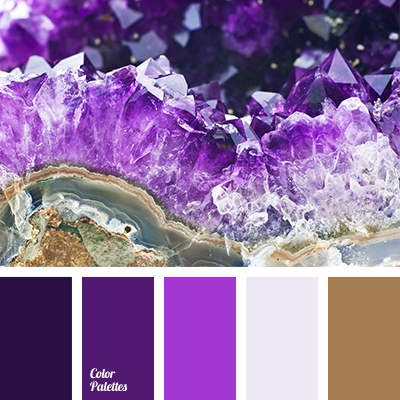 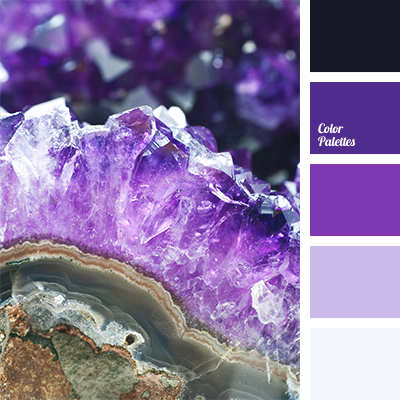 amethyst color, beige, beige-lilac color, color of amethyst, color of amethyst crystals, color of crystals, lilac color, monochrome color palette, monochrome lilac color palette, pale lilac, rich lilac, violet-lilac color.